Ever wonder how a celeb manages to lose weight fast while you are struggling? Hint: It’s not healthy. Here are 8 of the most extreme celebrity weight loss transformations. The incredible thing about Hanks’ transformation in this film is that we actually get to see it on-screen. 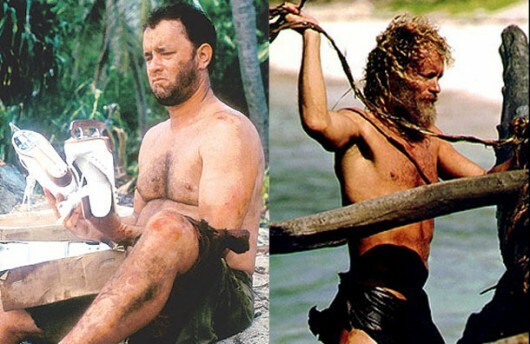 He goes from slightly overweight, and pale to burly and lean in “Cast Away”, after he lost 55 pounds throughout the movie. The diet was admittedly extreme, as most star transformation diets are: he was forbidden to drink coffee, since he is admittedly addicted to lattes, and limit his milk intake. The staples of his diet were crabs, coconuts and coconut milk, which is also quite appropriate for the part. When he was feeling hungry, he would eat loads of vegetables and fruit between meals. Drinking a lot of water helped him to stay hydrated. This diet, called the “Castaway diet” combined with at least two hours of working out a day, allowed him to fit the part perfectly. Portman, who is already petit, lost 20 lbs for her lead role in “The Black Swan” in order to match the physique of a professional ballet dancer. She followed the routine, called “Ballet Beautiful” designed by Mary Helen Bowers, a professional ballerina. It required her to work out 5 hours a day, 6 days a week, most of which included working on dances for the movie, but also swimming and following the workout recommended by the program. Strong, defined and narrow core. Strong but not bulky arms. Here is a detailed Natalie Portman’s workout routine. To play Bobby Sands in a true story about a man who was an imprisoned member of the Irish Republican Army who died on a hunger strike, Michael Fassbender had to lose more than 40 lbs, making him almost unrecognizable. His diet consisted of berries, nuts and sardines at only 900 calories a day for five weeks, and then he had to cut down even more. He walked for 4.5 miles a day, skipped and did yoga in order to speed up the process. He did, however, receive medical checks along the way. 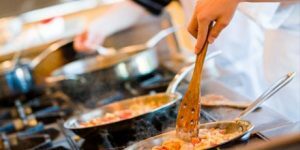 He said he felt like he was in a psychological prison, obsessing about calorie counting, but it also made him so grateful after the fact, having everything he needed. 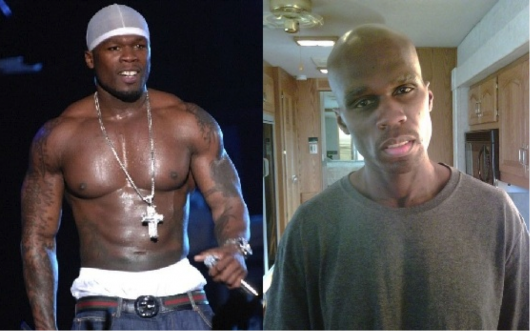 50 cent doesn’t look like the same person after he lost 50 pounds for his role in “All Things Fall Apart”. In order to lose the muscle mass, while still maintaining some definition, he took on a three-step weight loss progam. For two months, he consumed a pure liquid diet with a protein supplement and tons of nutrients. 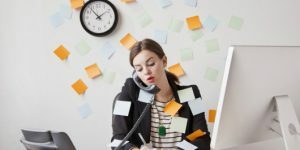 It is important to note that many nutritionists deem all-liquid diet isn’t enough to cover your nutritional needs, and for the same reason it only works for a short amount of time before you plateau. 50-cent also got plenty of sleep, which is an important factor to both weight loss and ensuring and healthy lifestyle. 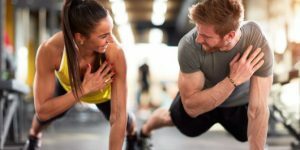 The liquid diet and the sleep, in combination with 3-hour workouts that included steady state jogging and running at 30-minute intervals, made 50-cent look the part. It is important note, however, that this weightless was drastic, and he required regular nutritional and medical supervision. 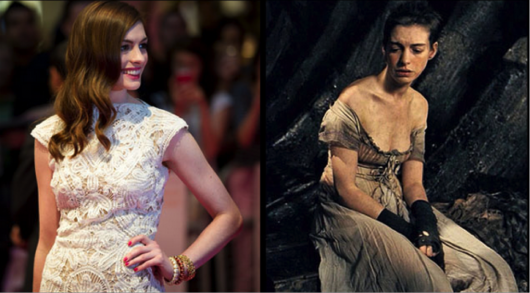 Hathaway lost 25 pounds and cut her hair to play the role of Fantine in “Les Miserables”. Because her character had to look sickly and starved, she went on a special diet eating about 500 calories a day. One fashion magazine reported that she lost 10 lbs through a strict cleanse, than 15 pounds while filming by eating small amounts of oatmeal paste. She isn’t a stranger to extreme weight loss. Before she used to follow a vegan diet so eating only salad and greens and vegetables for “Les Miz” wasn’t a new thing for her. She won a Golden Globe for Best Supporting Actress for this role. Leto, lead of the band 30-Seconds to Mars, has made this list twice for the incredible transformations he has made for the big screen. 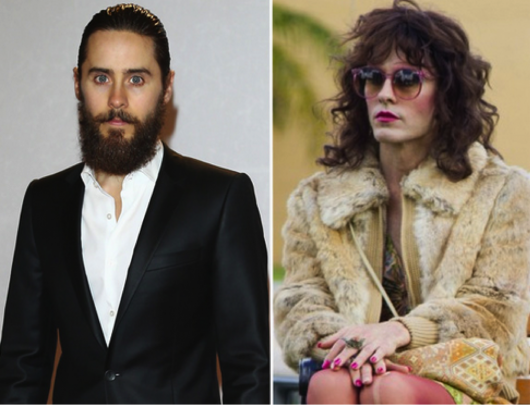 In Dallas Buyers Club he loses 30-40 lbs plays a transsexual woman with HIV. When asked how he did it, he said he “stopped eating” since he didn’t follow a strict diet and this ended in stopping Leto enjoying food. He himself doesn’t recommend this way of dieting to anyone and says it can be very dangerous. 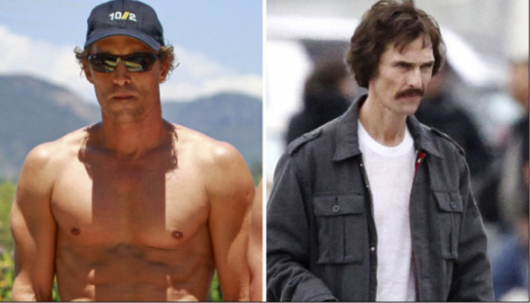 McConaughey may have lost 47 lbs, but he gained an Oscar for the lead role in “Dallas Buyers Club”. Unlike Leto, he followed a very strict diet of 5oz of fish and a cup of vegetables twice a day to get his weight down to 143 pounds at 6 feet tall. His diet wasn’t enough to lose weight so he did a lot of exercises, burning 1,800 calories a day. 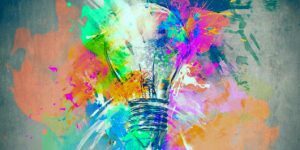 He said that while in some ways he benefitted from the process, finding new hobbies and ways to entertain himself including writing a lot more. Towards the end, however he started losing his eyesight due to the lack of nutrients. 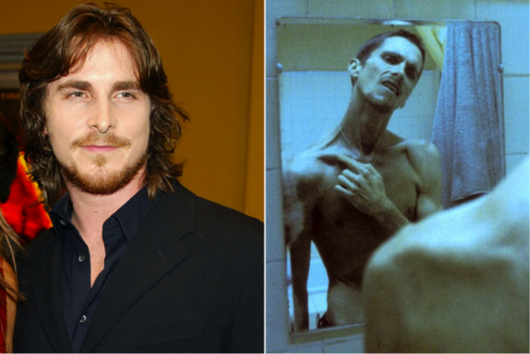 Bale lost 63 pounds for his role in “The Machinist” said to be a record for any actor for a movie role. 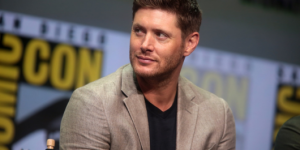 Here he is dangerously thin, and it is said that the actor wanted to lose 100 pounds but was not allowed to in fear that his health would be seriously compromised. According to sources, his diet wasn’t limited to strict foods or a certain exercise regimen. Instead he eliminated almost all food in general and his exercise avoided weight lifting. Surprisingly, he didn’t seek medical counseling except for the visit before weight loss. In order to shape up again for Batman Begins, he gained 100 pounds in only five months after his role in “The Machinist”.